กาวติดขนตาสูตรเอคริว สีขาว ขนาด 5 มล. 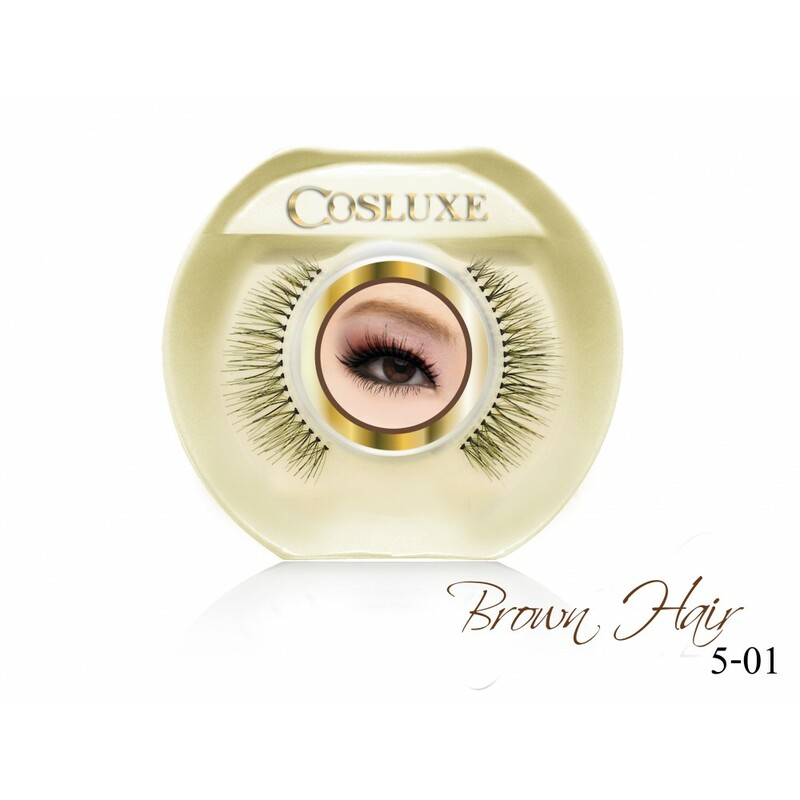 High quality Lash adhesive made in Korea, for all mild and sensitive eyes’ skin. 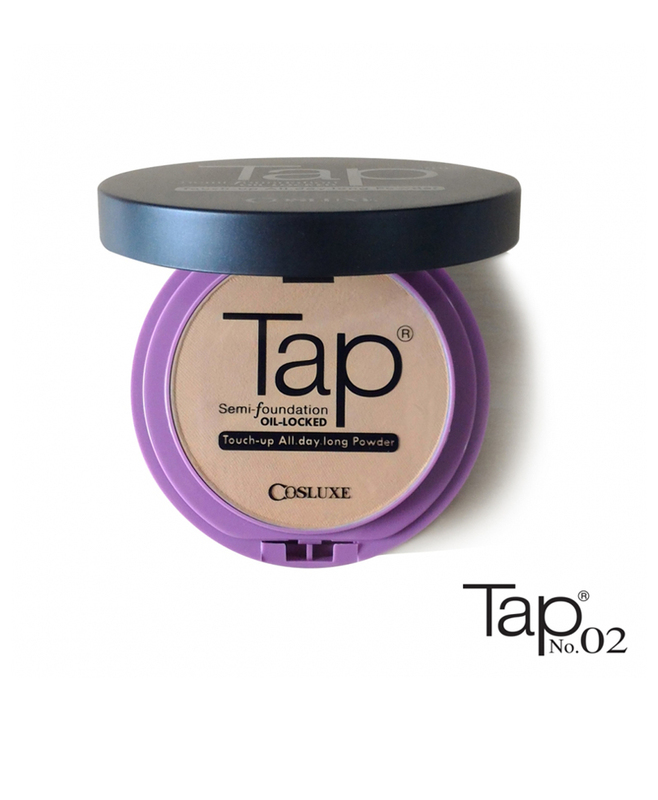 Cosluxe invented with Korea laboratory for this special formula, water proof and long lasting for 12 hours. 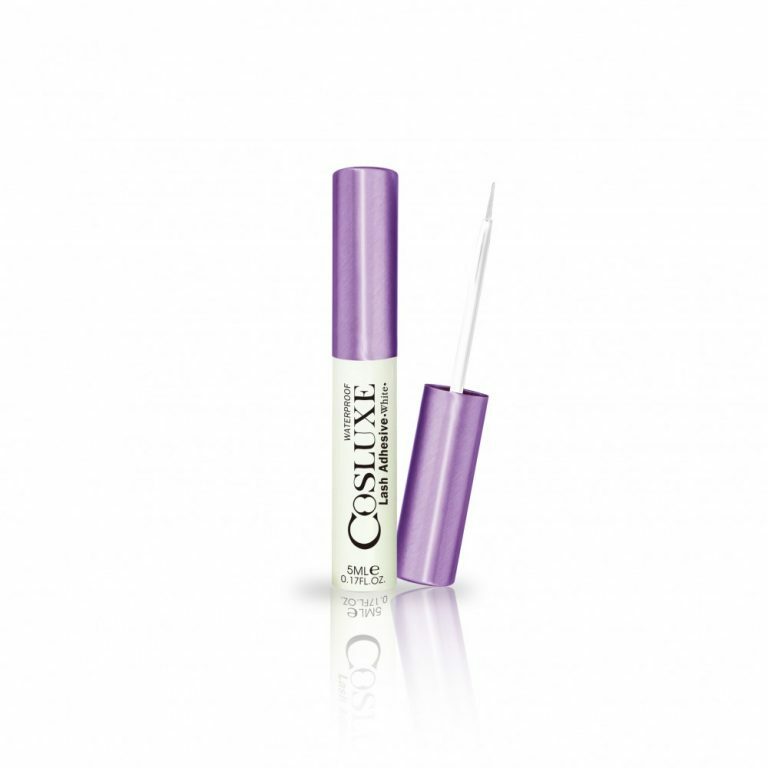 Moreover the adhesive helps to prolong your favourite lashes.